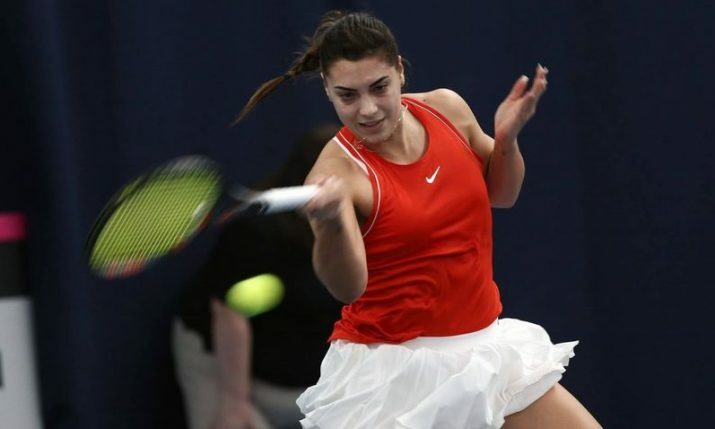 Đ8 February 2019 – Croatia’s chances of being promoted in tennis’ Fed Cup have ended on Friday in Bath, England after they went down to Serbia 2-1. 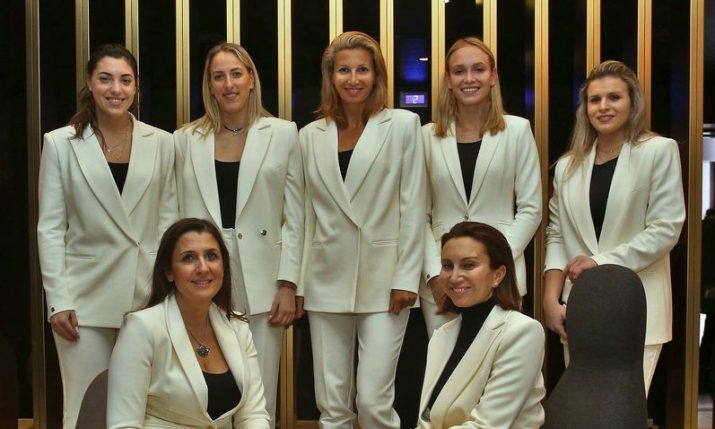 Croatia were unbeaten in pool B at the 2019 Fed Cup by BNP Paribas Europe/Africa Zone Group I event after wins against Turkey and Georgia, but were defeated in their deciding pool match against Serbia who were also unbeaten coming into the tie. Jana Fett played the opening rubber against Serbia’s Olga Danilović, and after taking the opening set comfortably 6-2, things were looking good. Danilović came back to take the next set 6-2 before a tie-breaker would decide the match with the Serbian taking it 9-7. Donna Vekić was next on court and levelled the tie at 1-1 after coming from a set down against Aleksandra Krunić. Krunić broke the Croatian early and took the opening set 6-1 before Vekić came back strong to win the second set 7-5 and then the third 6-1. Krunić and Danilović then teamed up in the doubles to give Serbia the crucial point when they beat the Croatian pairing of Ana Konjuh and Darija Jurak in three sets, 1-6, 6-1, 6-4. Iva Majoli’s team defeated Turkey in the opening match on Wednesday with wins to Vekić, and the doubles team of Jana Fett and Darija Jurak. Croatia then defeated Georgia yesterday 2-1 thanks to wins from Konjuh in the singles and from Konjuh again in the doubles with her partner Jurak. Serbia will now play the winner of pool A, which will be the winner of the Great Britain and Hungary clash later today, in the playoff promotion match on Saturday. The winner of that tie will be assured a spot in the Fed Cup by BNP Paribas World Group II play-offs in April.